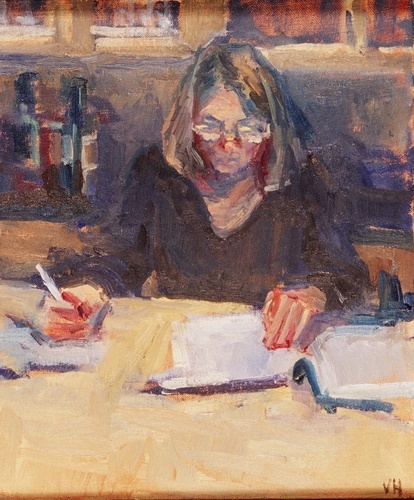 Norton editor, Alane Salierno Mason, offers ten rules on writing for a general audience. Great advice here for everyone writing for Not Even Past! For the rest of the time, there are reasons why academic writers break these rules, but they’re worth considering even in our most scholarly work!